Virtual Expos recruitment fair for Registered Nurses and Midwives takes place on 24 January 2017 at a computer near you. This is Ireland’s first online recruitment event for nursing and midwifery professionals. The event is open to qualified candidates from Ireland and around the world. 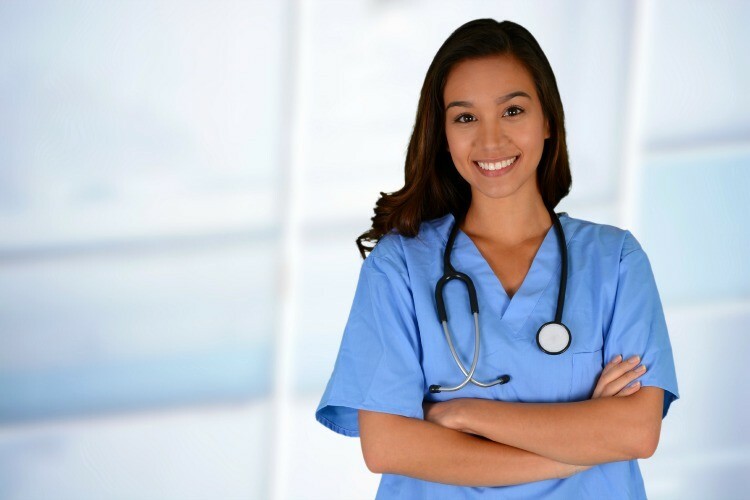 Nurses and midwives are highly sought after in Ireland and are eligible to work here. More details can be found on the Highly Skilled Eligible Occupations List. Online recruitment fairs have been embraced by savvy companies around the world. Finding qualified staff is crucial to all employers, but recruitment can be a time-consuming and costly process. Virtual Expos allows companies and recruitment firms to meet high-calibre potential employees from around the country, or indeed the globe, without needing to leave the office. This offers a cost-effective, efficient and streamlined recruitment process. Candidates have the opportunity to chat with recruiters, share their experience, knowledge and qualifications and apply for job vacancies. With no cost to attendees and the ability to access the jobs fair wherever they are, Virtual Expos is an easy and effective way to interact with potential employers. Virtual Expos is free for all attendees seeking new career opportunities. Attendees register for the event and upload their CVs, which are distributed to the companies participating in Virtual Expos. Candidates can then make an appointment to chat to employers at a time that suits them during the event. All appointments are conducted via the web. Virtual Expos works on a mobile-friendly platform and it requires no downloads or heavy software installations. All candidates need is an internet connection and a browser.